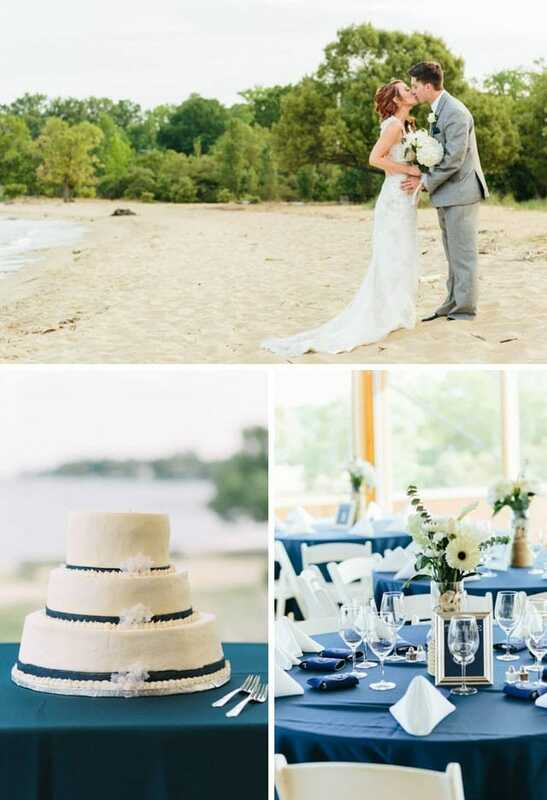 This coastal chic wedding overlooking the Chesapeake Bay has all the makings of a breathtaking beach wedding. 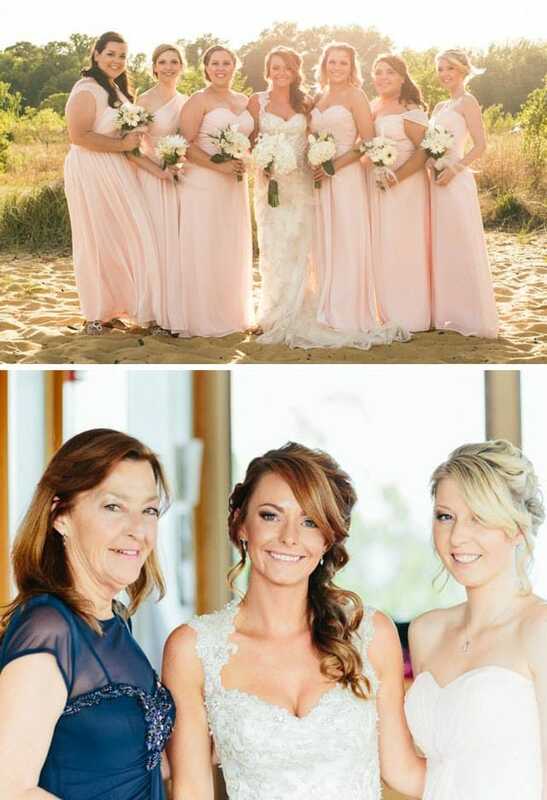 Pale pink bridesmaid dresses, charcoal grey suits, and sparklingstrappy sandals, worn by the bride. 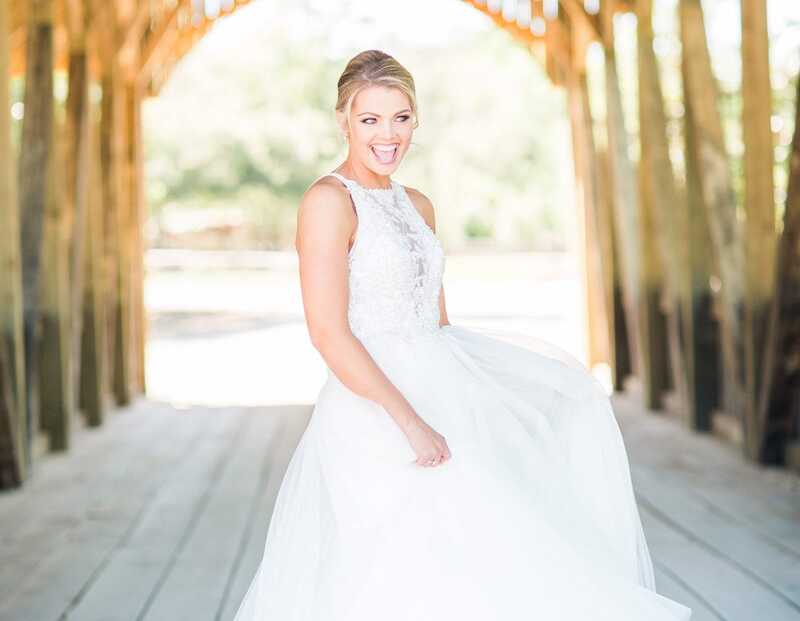 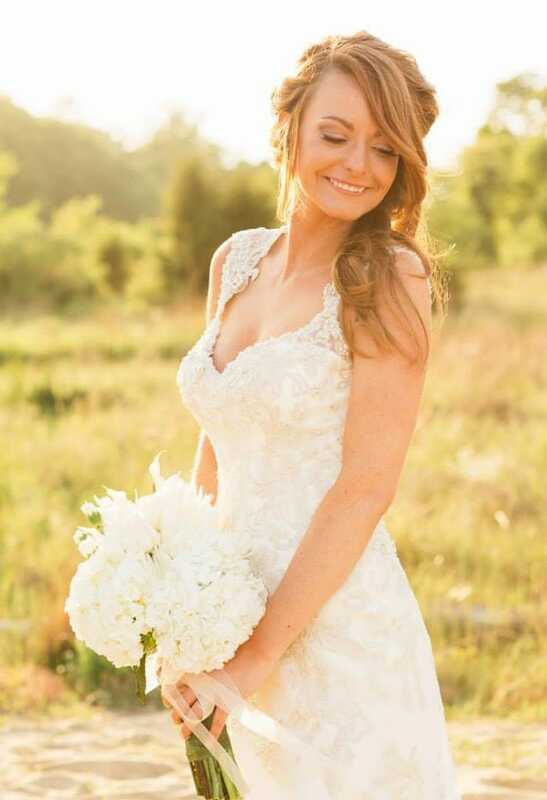 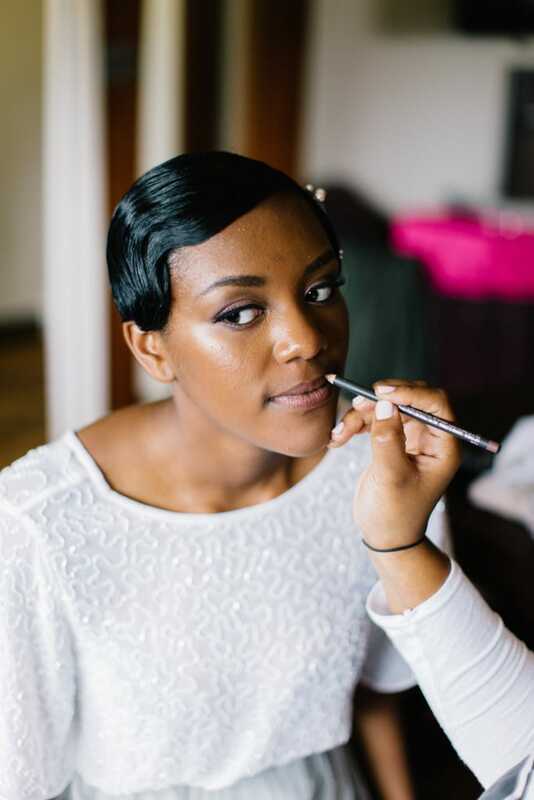 Kristin, who wore Jade on her wedding day, knew she found the dress when she tried it on. 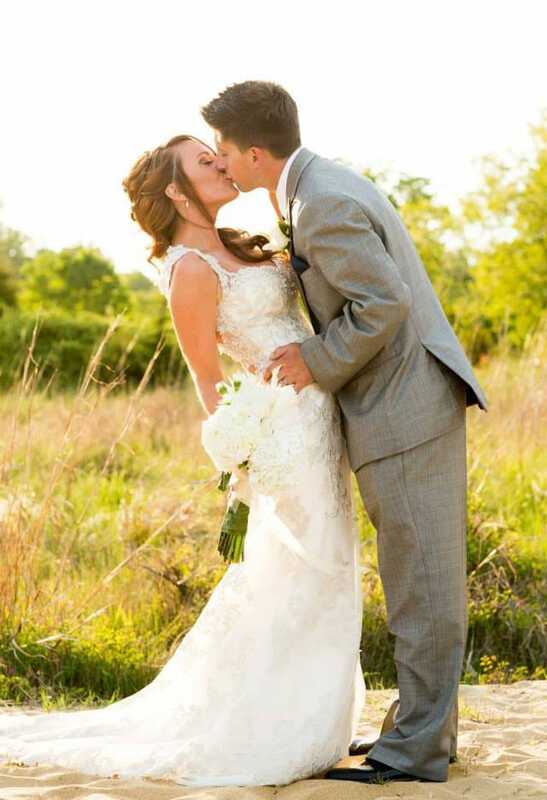 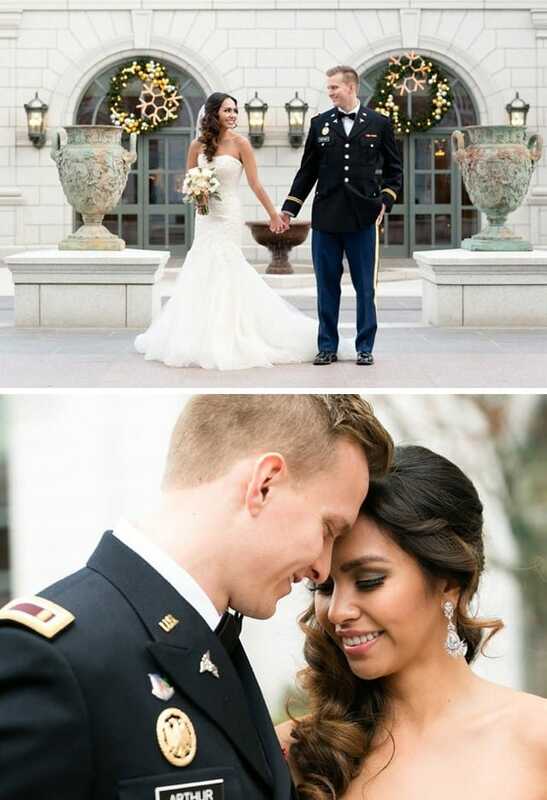 “It was classic, fit perfectly, and was unlike any other dress I had tried on,” Kristin said. 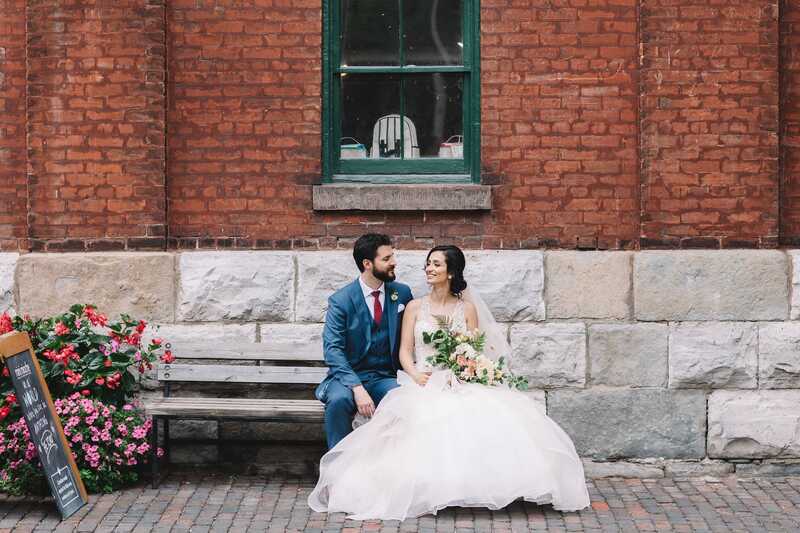 “The back of the dress is a double keyhole and it absolutely stunning. 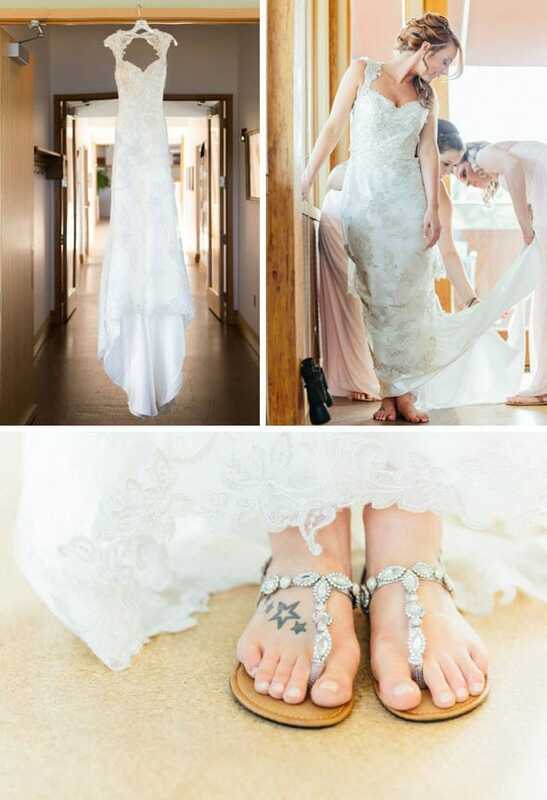 I also love how light-weight the dress was… It was perfect for my beach wedding.” Sarah Kimble Photography captured this beach wedding beautifully… See more photos and read more about Kristin’s wedding below!